The state capitol was saturated with supporters of the bill. 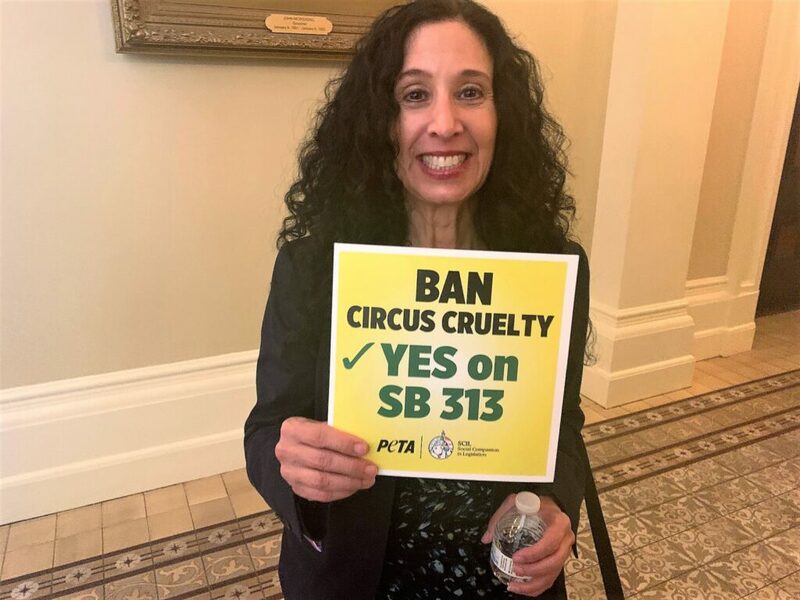 #JaneUnChained #LIVE as animal lovers fight to protect animals from the horrors of circuses by supporting SB 313, which would ban the use of animals in circuses in California! 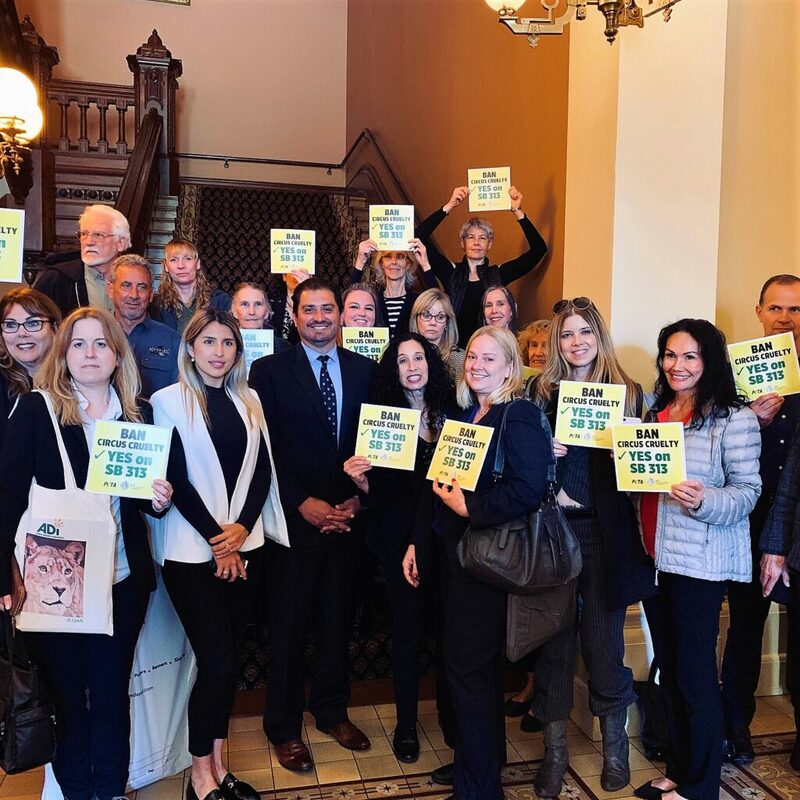 We are at California Capitol Building in Sacramento with Social Compassion In Legislation (SCIL) and PETA, trying to get animals out of circuses in California once and for all! When that happens, it will sweep the nation and the world! Judie Mancuso makes her stance clear on the use of animals in circuses. 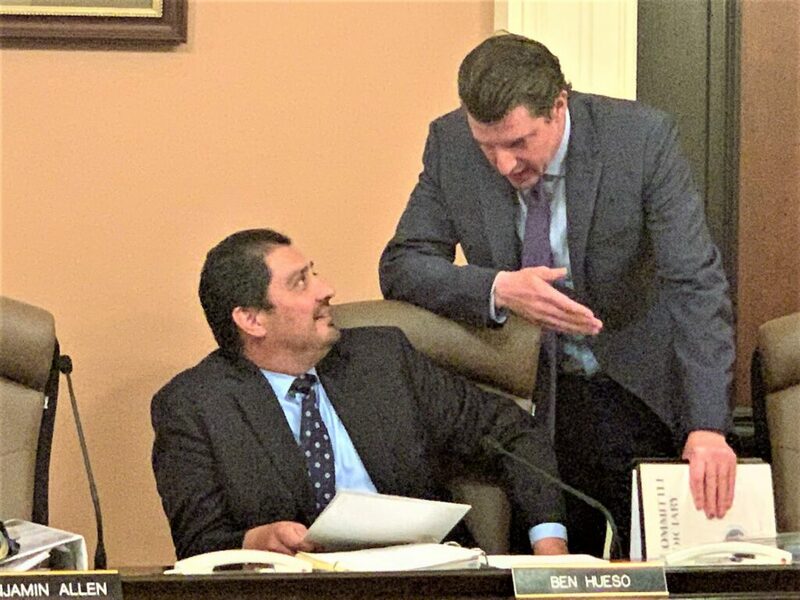 Senator Ben Hueso begins by describing the cruelty experienced by animals as part of this unfair practice of using them for entertainment. He explains that animals are beaten and abused in order to force them into obedience and trainers make wild and exotic animals perform tricks. One example Ben shares are the use of bullhooks to beat elephants. Judie Mancuso of SCIL explains that we have repeatedly failed to protect animals that are used in circuses. She cites the negligent deaths of a lion, tiger, and an elephant that were all part of a California-based circus. Judie also points out that traveling circuses like The Garden Bros. Circus is still permitted to perform in California despite recorded incidents of abuse. 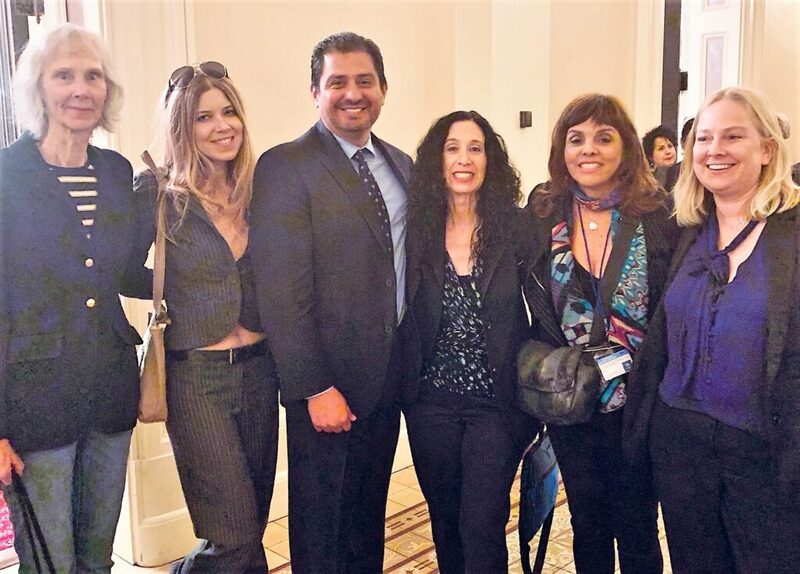 Simone Reyes, Judie Mancuso, and Jane pose for a pic with the pro-animal rights Senator Ben Hueso! Senator Henry Stern explains that it is time to move past the barbaric practice of possessing animals and utilizing them for our entertainment. He specifically cites the use of electric light shows with animals that are forced to perform unnatural acts for the entertainment of circus goers. Stern says we should evolve and set a precedence in the State of California for the rest of the country. Judie explains after the successful hearing that animals are not ours for entertainment. She mentioned earlier in the hearing, the circus that stopped the use of animals in their acts, still have flourishing businesses. Jane explains that her mother was in the circus and she was forced to ride an elephant and it broke her heart. 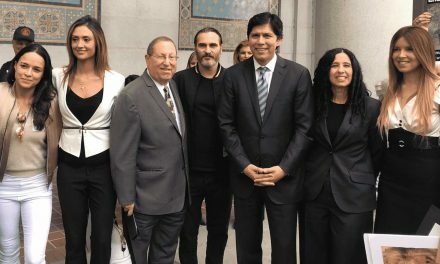 The victory in the hearing room this day will make leaps and strides for animals that are currently being held against their will and forced to perform for audients. 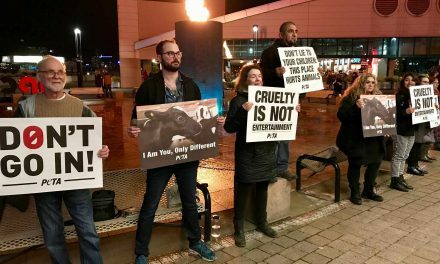 It’s time to take the cruelty out of all forms of entertainment. Using unwilling participants in shows is not entertainment, it’s violence. 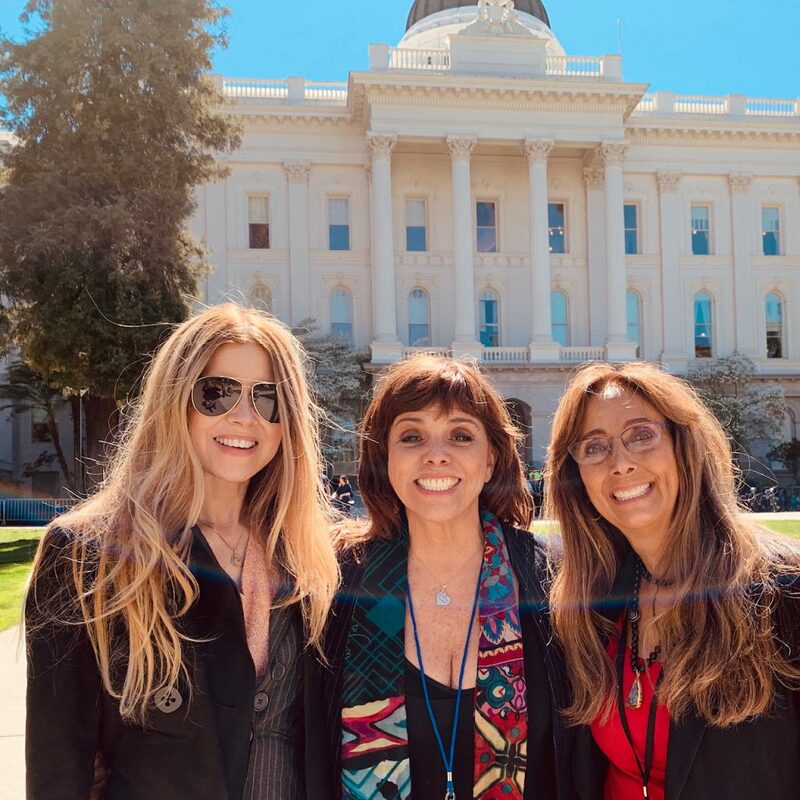 These three women are on a mission to support legislation to protect animals! Circus representatives are invited on to respond at any time. Bill Updates: SB 313 has passed through the committee and will be re-referred to the judiciary committee. AB 1260 has also passed through the committee banning the use and transport of body parts of endangered wildlife for commercial purposes. Visit Social Compassion In Legislation’s website! 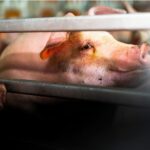 Find and contact your California State representatives to speak up for the animals! 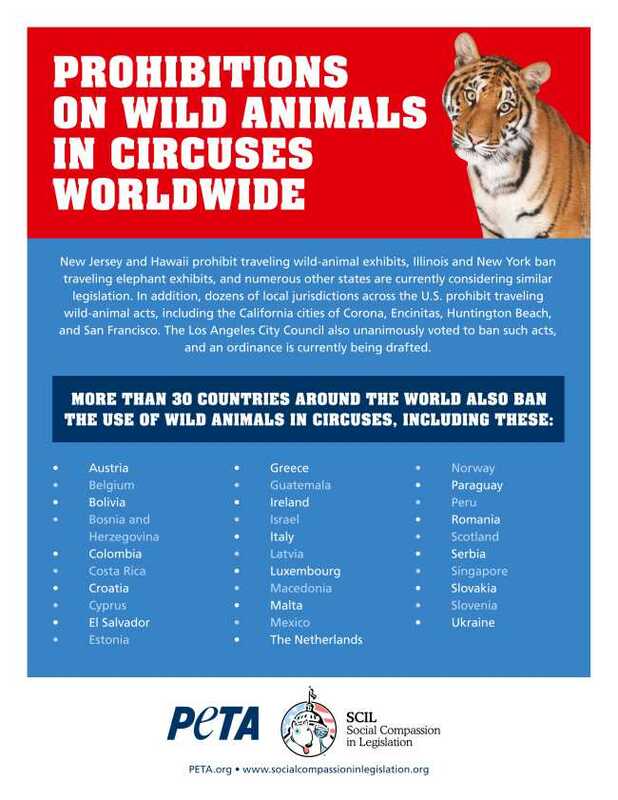 More than 30 countries around the world have banned the use of wild animals in circuses and it is time for America to ban them as well. Photo courtesy of PETA and SCIL. Jane Velez-Mitchell and Lisa Karlan reporting for JaneUnchained News Network. Photos courtesy of Jane Velez-Mitchell and Lisa Karlan. The senators discuss SB 313 in order to pass it to the next step of the lawmaking process. 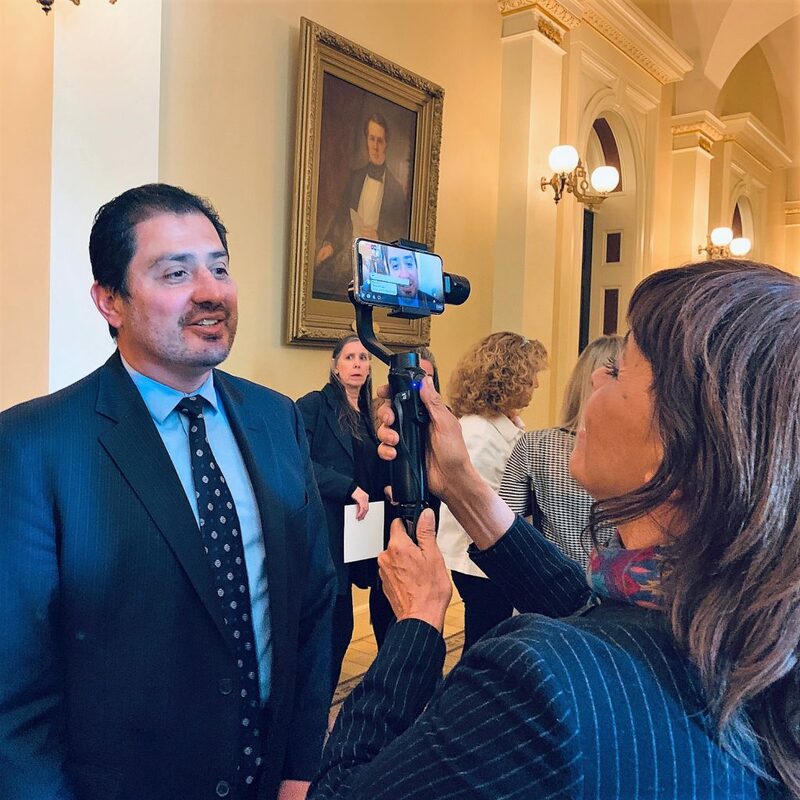 Jane gets an up-close interview with Senator Ben Hueso after the phenomenal hearing! PreviousAudrey Dunham Makes Vegan Stir Fry & Chocolate Chip Cookie Treats! NextHealthy Juice That Tastes Like Candy? Say Whattttttt?? The End of Puppy Mills? That's the Hope!